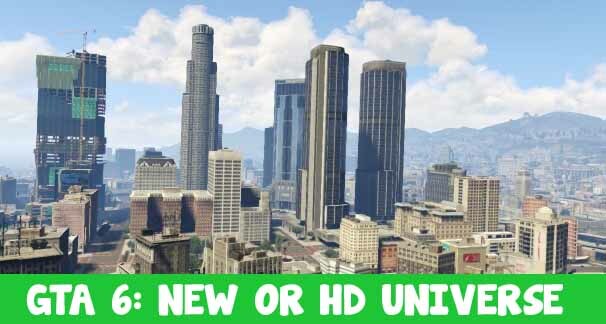 To all the die hard fans of Grand Theft Auto series, here is a very important news for you. As GTA 6 rumors are buzzing all over the world, some people are trying to deceive the GTA fans for the lure of traffic to their site. Among these fake one is “Huzlers.com”. Huzlers.com is a website which keeps on posting shocking news to keep its visitors in a state of incredulity. Huzlers.com has posted an article titled:”Rockstar Confirms The Next GTA Will Be Chicago Based!”. 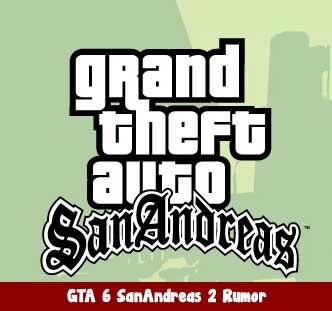 As per theepochtimes.com, the news of next GTA will take place in Chicago is bogus. This article quotes that Rockstar Games president Sam Houser told that the Rockstar next game will not be titled as “Grand Theft Auto 6” but it will be “Grand Theft Auto: Lake City”. Lake City is name of the Chicago based city. “NEW YORK CITY – Rockstar Games has just confirmed to reporters that the next Grand Theft Auto video game will take place in a city based on the city of Chicago, Illinois. Rockstar Games confirmed the game will not be titled “Grand Theft Auto 6″, but instead “Grand Theft Auto: Lake City”. The ‘Lake City’ being the name of the Chicago based city. “It fits perfectly, Chicago is a major U.S. city and one of the most known. We knew we needed a game in Chicago and ‘Lake City’ was a perfect name simply because the city is bordered by Lake Michigan on the east. And for now we can only reveal the main character will be African American; hell, we might even make that Chief Keef guy the main character. We also include real car brand names.”, says president of Rockstar Games, Sam Houser. 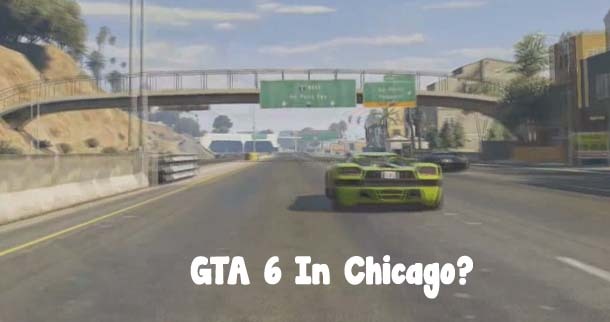 As someone born and raised in the Chicago-Land area I think it would be awesome if Grand Theft Auto VI was Chicago based… Yes Chicago has it’s downsides when it comes to making games but come on, It’s GTA. Rockstar said that GTA and Red Dead Redemption are permanent franchises and that they won’t be releasing the games annually. I personally think that because it’s not annual they have more time to produce the games and make it more realistic. KEEP AT IT ROCKSTAR BECAUSE WE LOVE YOU!